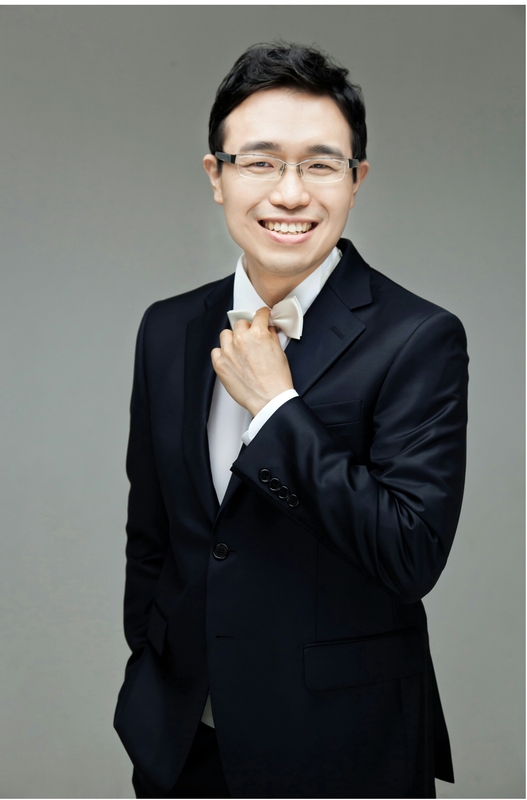 Dr. Christopher Yoo graduated from Princeton University, where he was awarded his Bachelor of Arts (A.B.) degree in Molecular Biology and was enrolled in the Certificate Program in Musical Performance. Dr. Yoo then studied at Harvard Medical School (preclinical training) and Harvard School of Dental Medicine (preclinical and clinical training), where he earned his Doctor of Dental Medicine (D.M.D.) degree. His training at Harvard included an externship at the world-renowned Massachusetts General Hospital, Department of Oral & Maxillofacial Surgery, as well as research (senior thesis) conducted with Seoul National University, School of Dentistry (the most prestigious dental school in Korea). 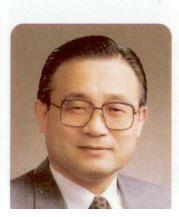 Upon graduation, Dr. Yoo received the Senior Student Award from the Academy of General Dentistry: award presented to one individual who, in the opinion of the Faculty of Dentistry at Harvard School of Dental Medicine, has demonstrated the greatest interest, knowledge, and proficiency in general dentistry. In addition, Dr. Yoo was the proud recipient of The Quintessence Award in recognition of his academic achievement. Currently, Dr. Yoo owns a private practice in general dentistry and (for the past 14 years) has faithfully served as a part-time Teaching Faculty in the Department of Cancer Research and Diagnostic Sciences and in the Department of Oral & Maxillofacial Surgery at the University of Maryland, School of Dentistry (the first dental school in the world). In addition, Dr. Yoo currently serves on the Princeton University Alumni Schools Committee as a regional admissions interviewer. Dr. Christopher Yoo is the son of Dr. Seung-Ho Yoo, a retired dentist, who earned his Doctor of Dental Surgery (D.D.S.) degree at Seoul National University, School of Dentistry in Seoul, Korea and has been a practicing dental specialist in Prosthodontics for over 40 years. Dr. Seung-Ho Yoo has served as a ruling elder in his church since 1981 and has both organized and participated in countless community and overseas dental mission work throughout his career. and a FELLOW of the International Congress of Oral Implantologists (F.I.C.O.I.). 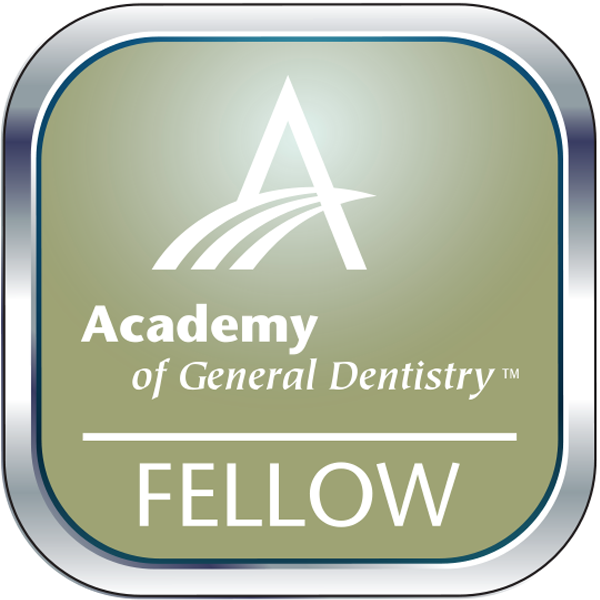 (*Fellowship Award in Academy of General Dentistry recognizes less than 5% of Academy membership based on rigorous continuing education requirements and testing. Academy of General Dentistry (AGD) Fellowship was created more than 50 years ago to honor those who clearly recognize and embrace the professional obligation to remain current in their knowledge and skills in order to insure delivery of the highest quality oral healthcare and to better serve patients. Fellowship in the AGD has evolved today into the most recognizable designation within the dental profession of commitment to continuing education, and it serves as a model by which to measure professional excellence. Through hard work and sacrifice, Fellows have demonstrated their commitment to the professional responsibility incurred upon entering the dental profession; that is, to maintain knowledge and skills at the highest possible level, and to continue the educational process uninterrupted. In doing this, Fellows actively seek to strengthen the bond of trust placed in them for the health and well-being of their patients. Achieving Fellowship is an honor that symbolizes a member's commitment to this professional ideal, and marks a new beginning that brings added responsibilities and obligations. Fellows have achieved a significant personal goal and are to be congratulated. This accomplishment places them in a position within the dental profession and the AGD of enhanced influence and credibility. In addition to symbolizing commitment to continuing dental education, Fellows have embarked on the continuous journey to sustain professional excellence. It is a journey that carries with it the obligation and responsibility to uphold the highest professional standards, and the principles and ideals of the AGD. Fellows who accept this highly regarded credential of professional excellence realize that it comes with additional responsibilities and expectations. They celebrate their accomplishments and are prepared to continue their journey of professional excellence. Dr. Yoo also holds active memberships in the American Dental Association, Maryland State Dental Association, Howard County Dental Association, Maryland Korean Dental Association (founding member and past secretary), and a past membership in the American Academy of Implant Dentistry (AAID), Dental Organization for Conscious Sedation (DOCS), and the Christian Medical and Dental Association (CMDA). Over the years, Dr. Yoo, along with his father, has served many underprivileged people abroad through overseas dental mission work. Dr. Yoo is also a cellist of over 36 years, is an avid runner who tries to run 3 miles every day, and is thoroughly fluent in Korean and English.